Our online English Olympiad preparation platform is targeted to young learners interested in mastering the Global language. The purpose of English Olympiad exams is to encourage and improve English spelling, grammar and learning process. By participating in English Olympiad exams, the students get early exposure to learning and competition. 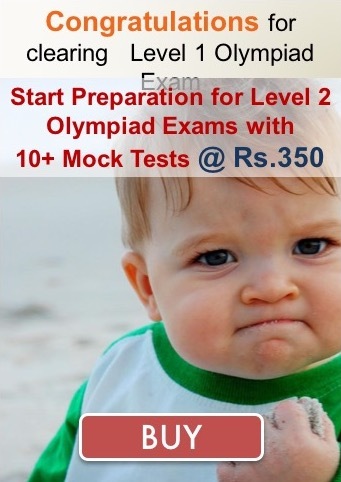 English Olympiad Exams are application based and it is totally different from school syllabus. It helps students to understand the concepts clearly. Through regular participation every year, the students get used to competitive exams. This helps them when they tackle the real competitions after 12th. Olympiad Success provides topic-wise practice papers and mock tests to prepare for various English Olympiads.